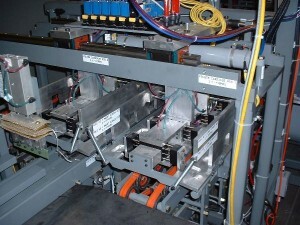 The Industrial Wrapper is used in the production of industrial sized lead-acid batteries. It is designed to fold koroseal and separator material around positive plates, and then stack them along with negative plates into cell elements. 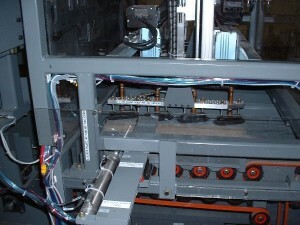 To see our Industrial Wrapper & Stacker Video please click here.